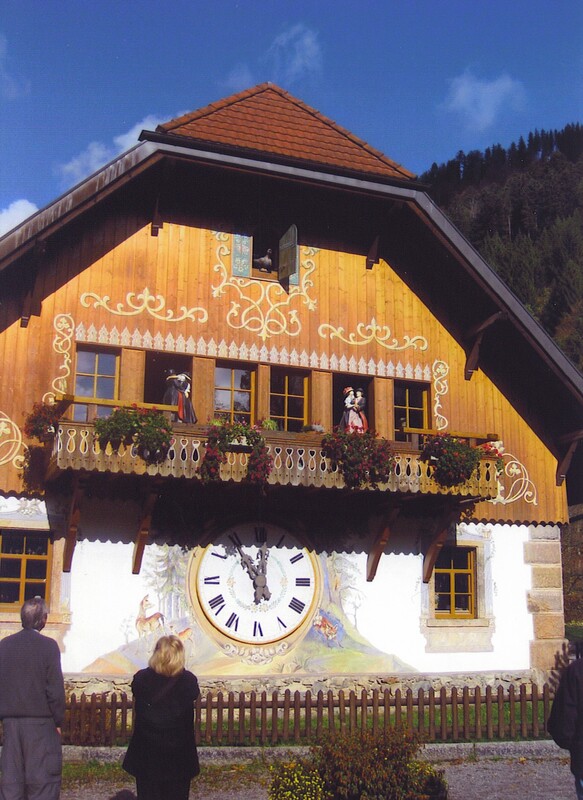 This entry was posted in Travel and tagged Black Forest. Bookmark the permalink. I’ve had the pleasure of being in your home and I’ve never heard a cuckoo-clock cuckoo. So I have to assume that when Sally wasn’t looking, you killed the bird. Bravo, by the way. Your secret’s safe with me, Tom. And lucky for you your wife doesn’t read your blog.